ESPN The Magazine landed the first exclusive interview with MMA fighter Ronda Rousey after her recent loss to Holly Holm last month. 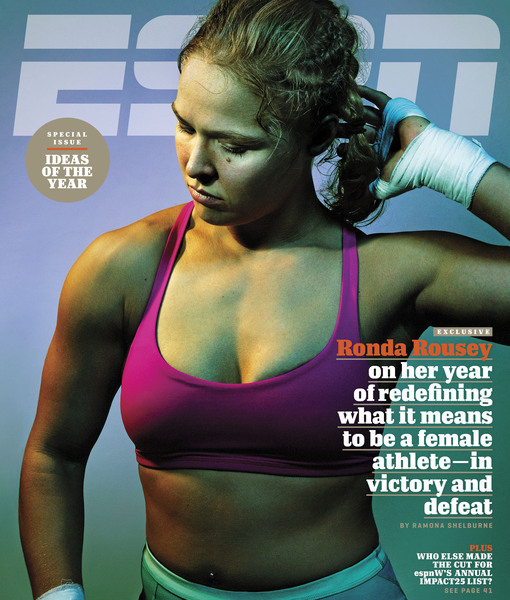 For more on Ronda, pick up the latest copy of ESPN The Magazine, on newsstands December 8. 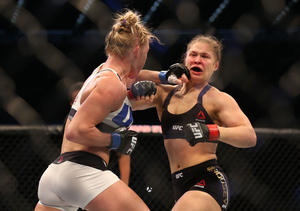 Ronda Rousey Loses UFC Match Against Holly Holm — See Celeb Reactions!